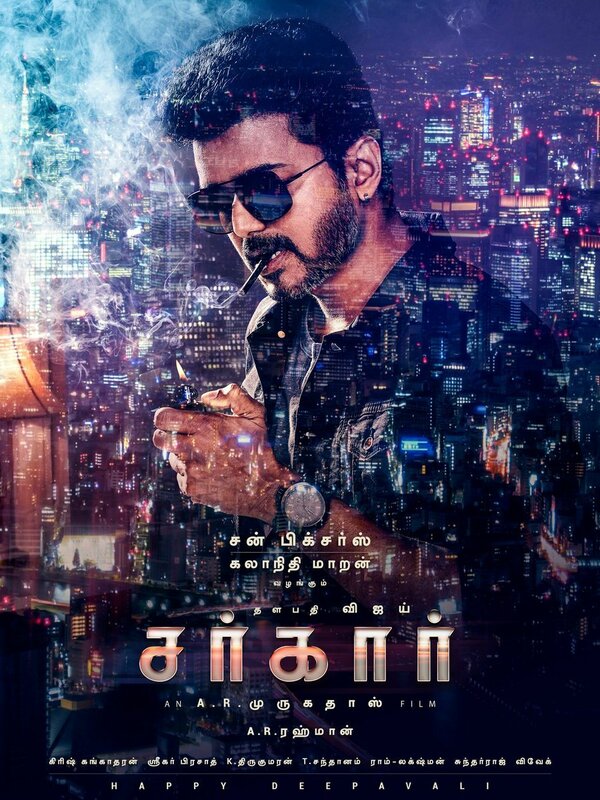 Kollywood actor Vijay’s (Vijay62) new movie title has been unveiled today and it is titled as SARKAR. 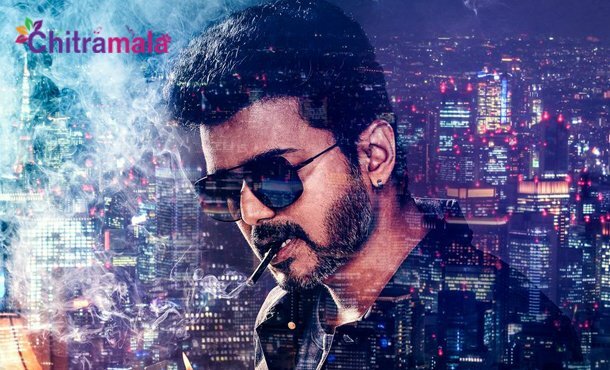 The movie makers also released the first look poster on the eve of Vijay’s birthday which will be on tomorrow. The film is being directed by AR Murugadoss. AR Rahman is scoring the music for the film. Keerthy Suresh is playing the female lead role opposite Vijay in the flick. 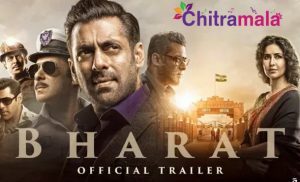 The movie will hit the big screens for Diwali this year.